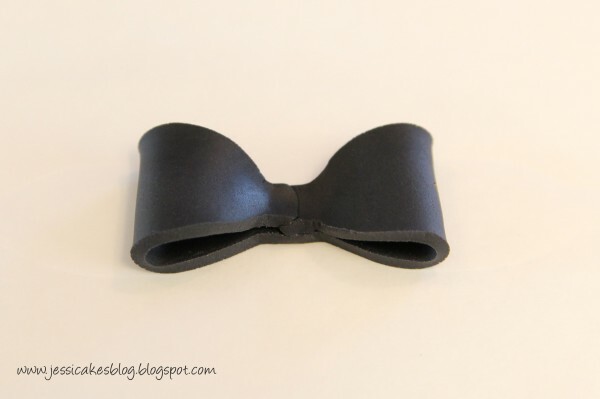 Learn to make this precious bow with a template and instructions from Jessica Harris. 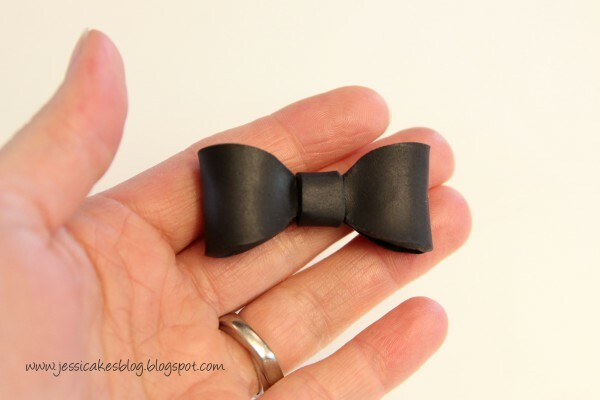 I came up with this simple way to make a bow that involves only two pieces of modeling chocolate. I make this using modeling chocolate because it sets up almost right away and it easy to handle, although you can make it with fondant or gumpaste. 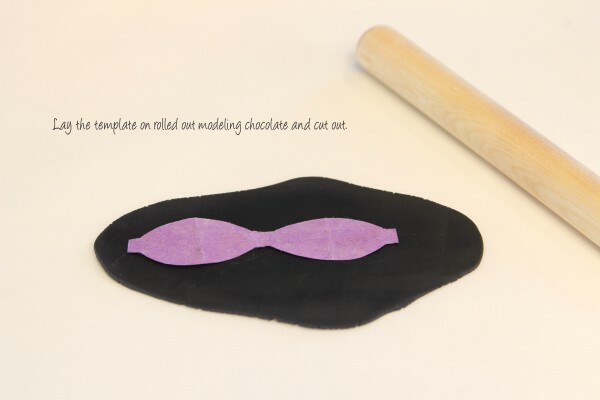 No worries about ruffling or tufting anything…just use the template to cut out your chocolate, then fold your edges together and you’re basically done! Enjoy! 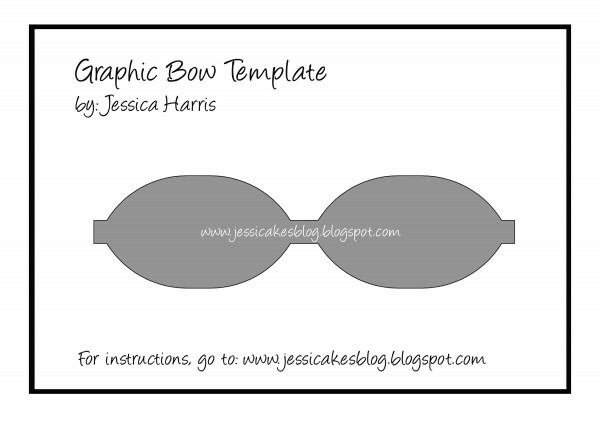 Print out the template to whatever size bow you’d like. Cut the template out and place it on your rolled out modeling chocolate. 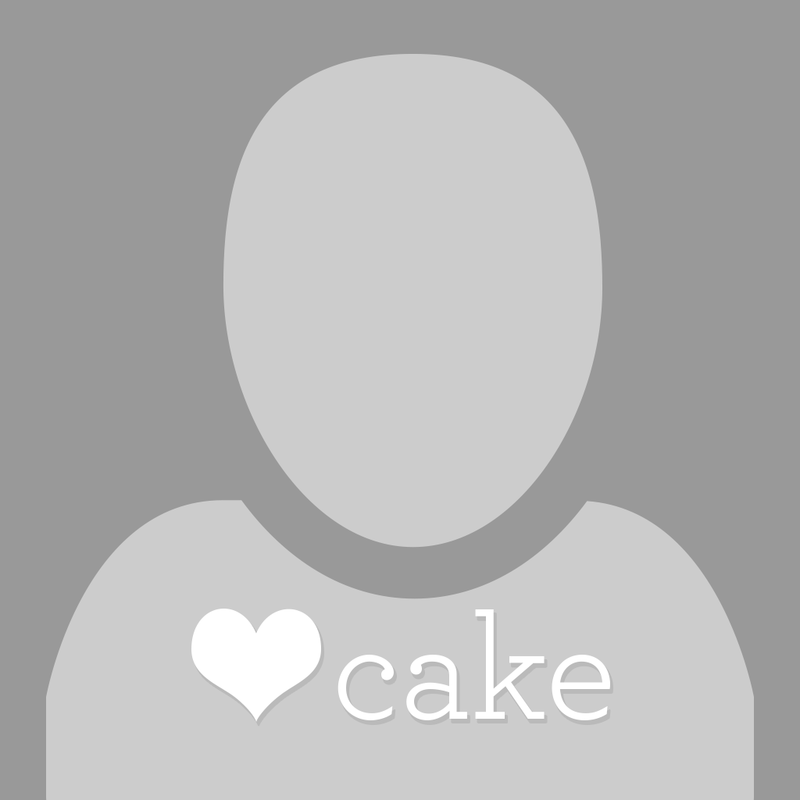 Cut out the modeling chocolate around the template. 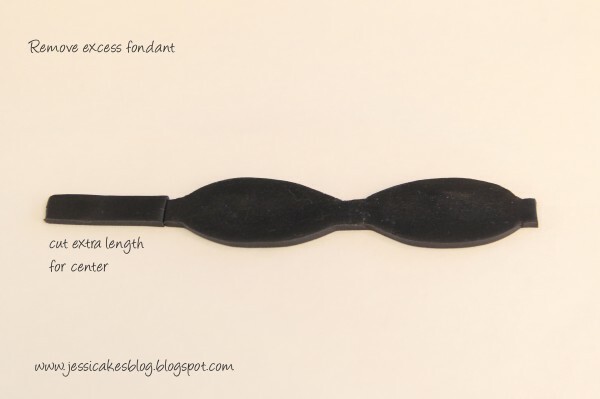 Make sure you cut a bit extra length on the side so you have a strip for the center of the bow. Remove excess modeling chocolate and store away. 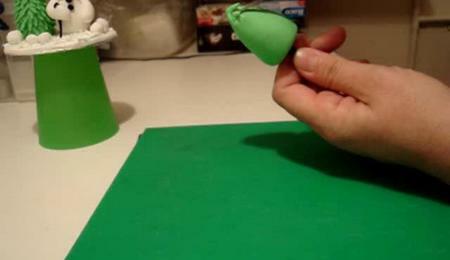 Fold left edge to center. 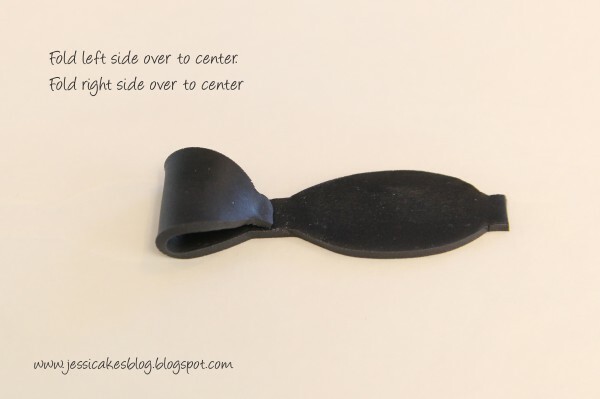 Fold right edge to center. You’re almost done! – looking like a little bow now isn’t it!? 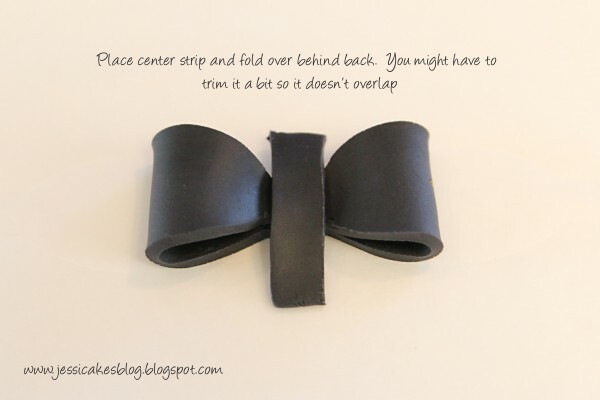 Put the strip you cut out earlier over the center and tuck it behind the bow. 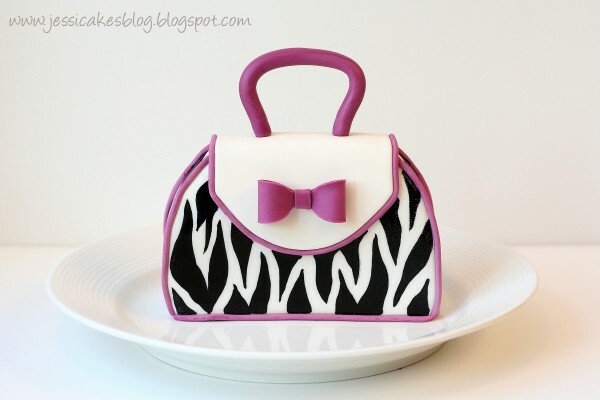 Use a little melted chocolate to attach it to your favorite purse, shoe or cake! Enjoy! Thanks thats looks like a can do and will do. the pattern great help. A really neat bow. Thanks for the tutorial. Very nice bow, Ill definitely give it a try. Thanks for sharing! This is too cute!! Thanks for sharing!! Worked perfectly, LOVE it, thanks so much for taking the time to do the tutorial!! thanks for sharing this! used it to make a bow for my hello kitty cake after i dropped the one i made earlier in the week :( tutorial was easy to follow and bow turned out great! This is awesome. Definitely better than doing the strips. Wow! So neat and easy to do.Thanks a million. I like this method, it looks so easy and convenient. I will try it, should be fast too. Brilliant!!! Amazing!!! You are the BEST! Thanks for taking the time to make us a tutorial and for sharing your fabulous talent. I totally needed this right now! thanks! Can someone please tell me where I can find modeling chocolate or how to make it? 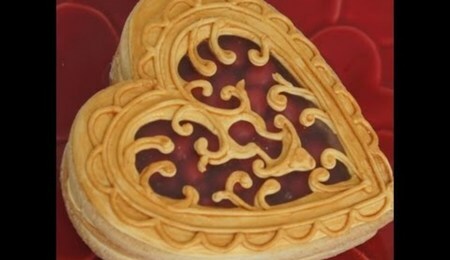 I've seen it on cake shows but I can't find it at any of the stores around my home town. I would really appreciate any help.